ith great views of the city from the Athenian acropolis. Head back down the hill, along Princess St., by the clock tower and through the paths of Princess Gardens. 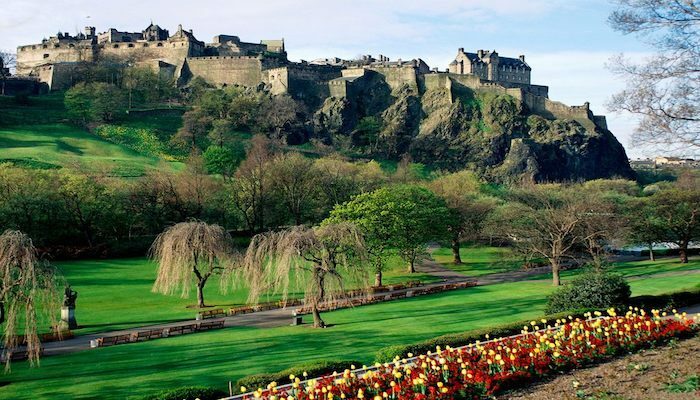 It’s now another uphill climb to Castle Rock, where sights include the Edinburgh Castle, the Royal Palace, and several museums. 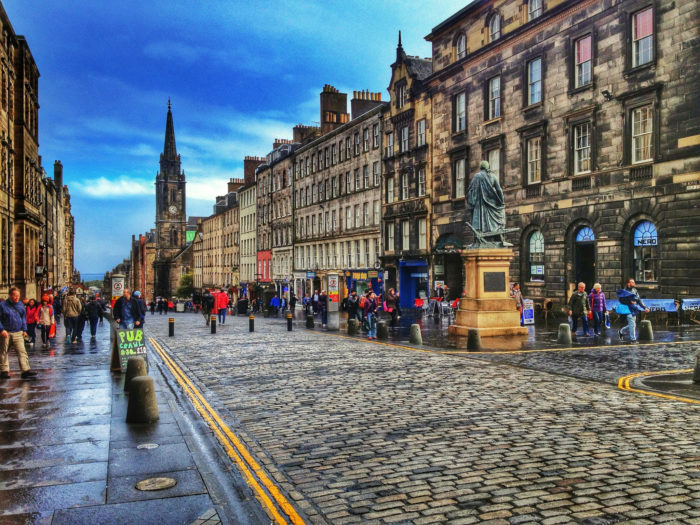 Just past the 2-mile mark, recover by heading downhill, and along the wide sidewalks of High St./The Royal Mile, with its many historic buildings, including St. Giles Cathedral and Mercat Cross, ending at the roundabout right near Holyrood Castle. Finish the run along Calton Rd. 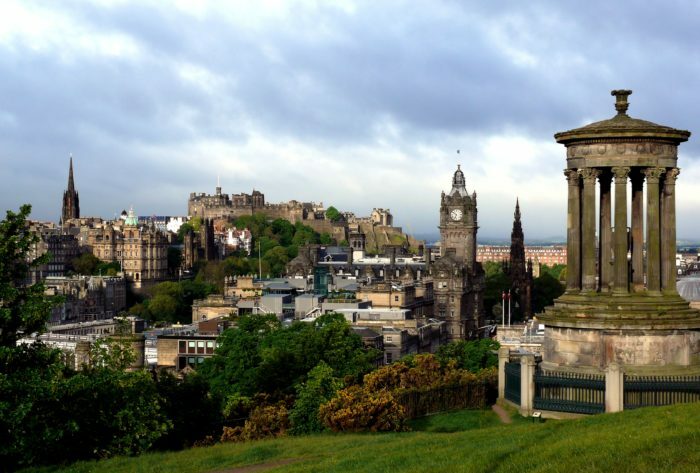 to Regent Terrace, passing the Scottish Parliament and New Calton Burial Ground. Add-On: Holyrood Park, from the Holyrood Palace. Royal Terrace Gardens - Royal Terrace/London Rd.